It generates sensor data. Which is converted into valuable information. Which powers machinery… tracks inventory… drives business decisions… powers the world. 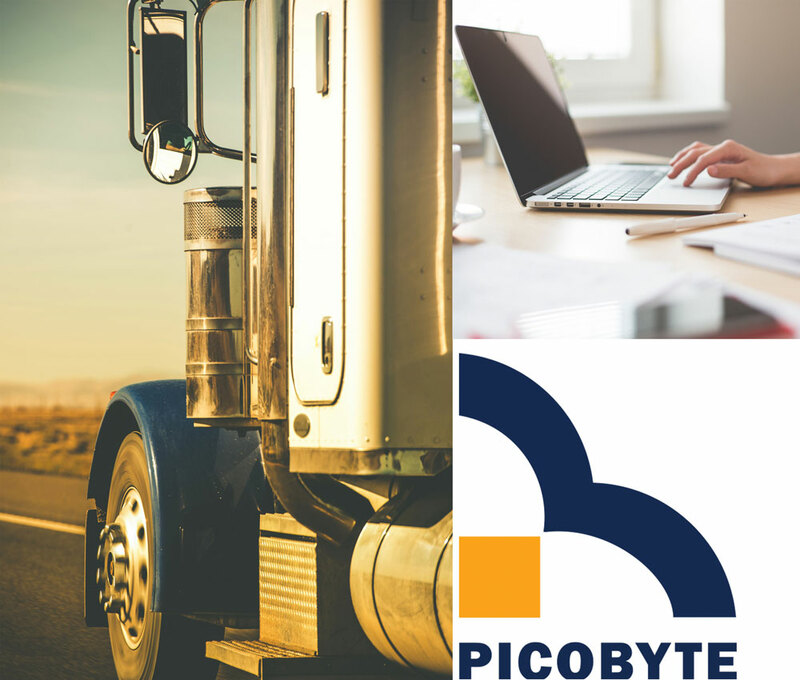 Our current Software as a Service solutions enable regulatory compliance in the transportation industry. With the IOT revolution, billions of sensors will drive the information economy. Making connected telematics opportunities infinite. Transforming the electronic management of Road user charges, RUC Monkey is an affordable and accurate answer to road user charges management – certified by NZTA. Its secret lies in the new-generation wireless technology. This lets us install it faster and get customers’ trucks back on the road in minimum time. eLogbook empowers the transport industry to take advantage of everyday technology. With a smartphone app, eLogbook allows companies to manage and improve driver compliance to Work Time Rules. Instead of completing paper forms, drivers record their work status on their smartphone and view their data in real-time in the eLogbook web portal. We collect large amounts of data from very small sources. These bytes are processed into insights and information, delivered in ways that help our customers run their businesses and make decisions. Today, we are powering transport regulatory & compliance.